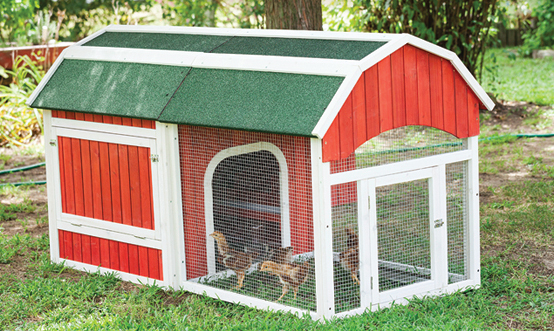 Buy Online Now Exclusively at Tractor Supply! Chicken manure is very high in nitrogen content, a factor which leads to the emission of high concentrations of ammonia. 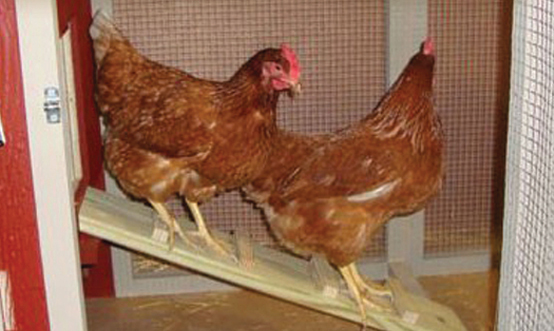 As a result, toxic concentrations of ammonia can build up in coops. 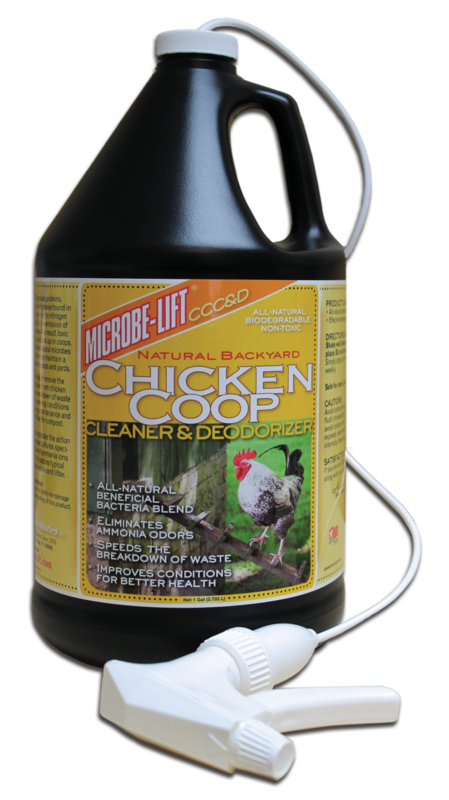 MICROBE-LIFT/CCC&D helps to remove the generation of ammonia from waste, improving bird health & reducing maintenance. 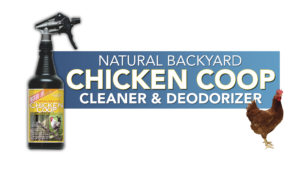 MICROBE-LIFT/CCC&D incorporates the action of stable, highly-active microbial cultures specifically selected for rapid uptake of ammonia ions with nontoxic ingredients that capture typical odors associated with chicken waste & litter. 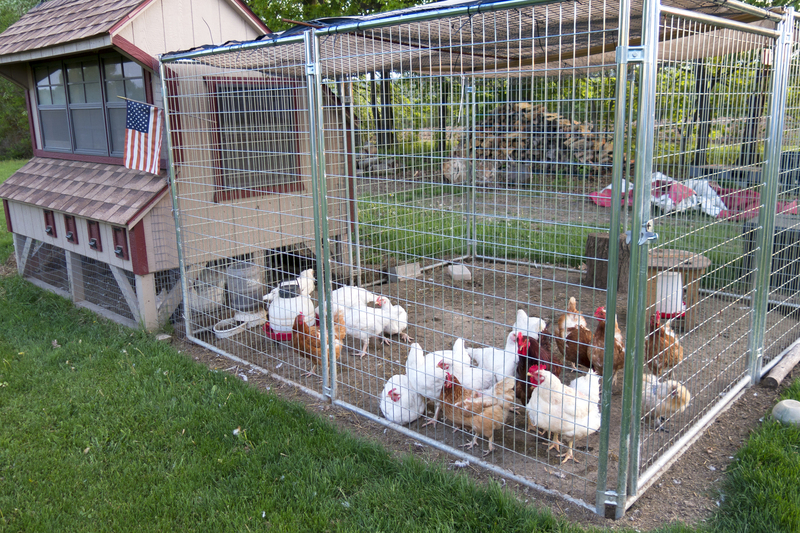 Simply spray all interior coop surfaces & litter weekly .